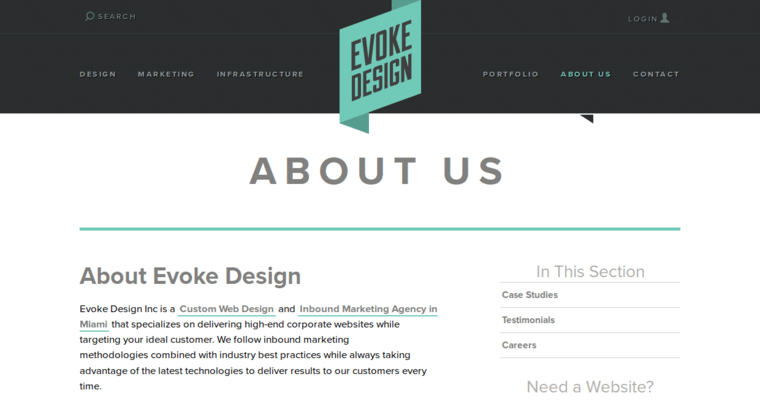 Evoke Design is a web design and internet marketing company based in Miami, Florida. 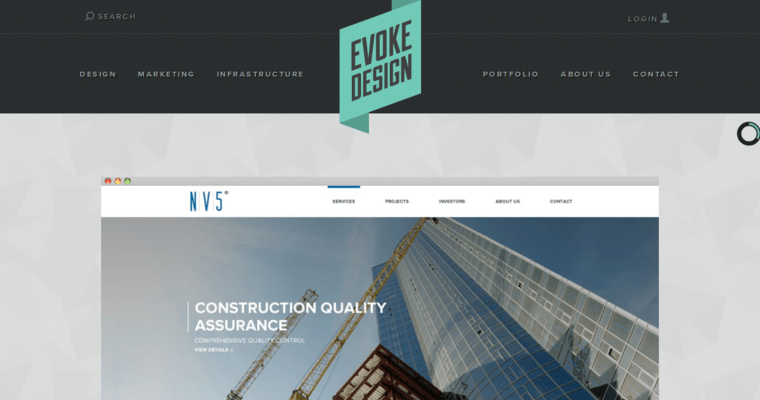 This firm has been in business for over ten years, and it has designed a number of websites for clients from startups to larger corporations. The process of website design for a new client begins by providing the client with a free website design consultation. 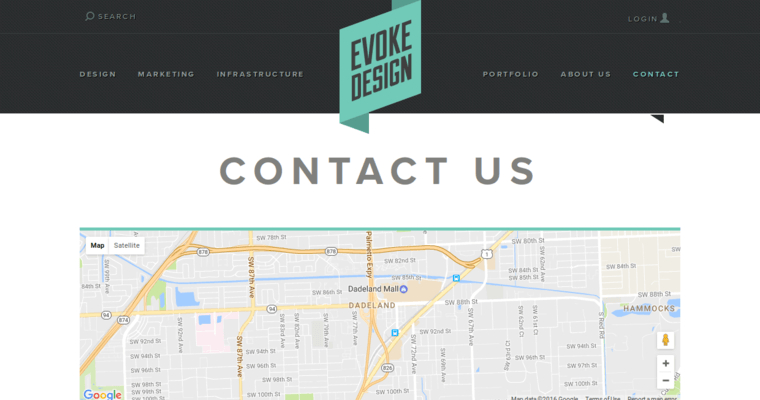 From that point, the team at Evoke Design develop the ideas that they need to design a website that is simple and easy to navigate. At the same time, the websites that Evoke Design creates are attractive and contain the information needed to present the client's business in a way that will turn website viewers into customers.